Sometimes it seems like you are not making any difference at all. The prophets felt the same way. What was left to them but to continue in the way the Lord directed, and leave matters to him. All they could do was proclaim the truth and leave it in God’s hands. 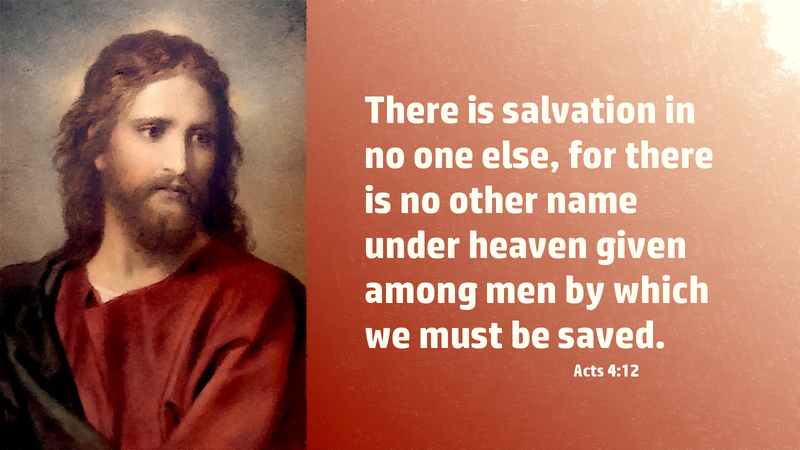 You too are to “go your way till the end,” declaring that there is salvation in no one but Jesus (John 14:6). Knowing this, you are enabled to share the word of truth with boldness and hope. It may seem like you are not making a difference with your family and friends and neighbors. “But go your way till the end,” sharing the good news of the crucified and risen Christ. The Holy Spirit will do the rest through his Word. Prayer: Give me boldness to speak your truth, Lord. Amen.